The Tickled Trout is independently owned by Chef Chris Mapp. 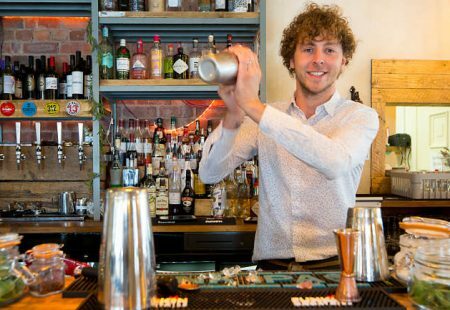 He couldn’t believe his luck when the old local came up for sale and himself and the team worked tirelessly to create a stunning dining pub of which the village of Barlow can feel proud. They are now offering a conference and meeting venue that will accommodate groups up to 25 delegates, with a superfast Wi-Fi connection, blackout blinds for projector use, complimentary tea and coffee, a designated waiting team and flexible lunch arrangements. 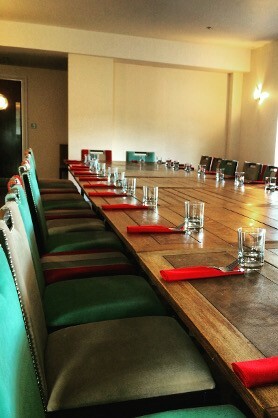 The Tickled Trout’s conference and meeting venue is available if you’re wanting a working lunch, a business dinner or a staff training exercise with a difference. Located just 10 minutes outside of Chesterfield town centre offering a break away and privacy from the hustle and bustle of the office. Their experienced team can work with you to create a bespoke event and ensure the right package is designed for you – packages start from £20pp. Tickled Trout now own two holiday cottages, conferencing delegates can have the possibility of renting for a couple of nights. 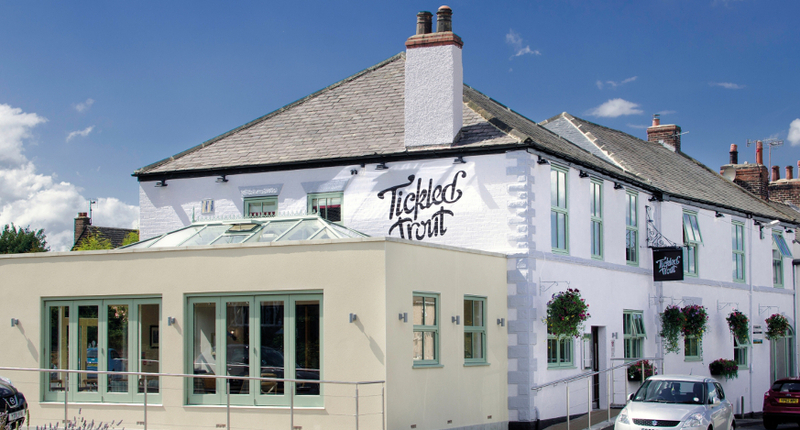 Based in Barlow, The Tickled Trout is a relaxed gastro pub with a warm, hospitable and homelike ambience. 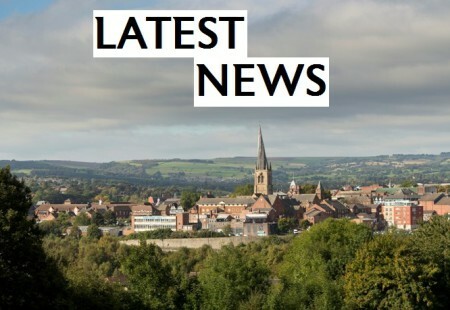 Keep up to date on all the latest news from Chesterfield, the Chesterfield Champions and Destination Chesterfield. 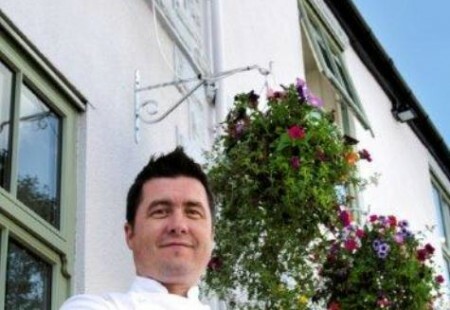 The Tickled Trout is independently owned by Chef Chris Mapp and offers a quality conference and meeting venue.